At CLUB GROW, 1st - 6th Graders meet in “The Clubhouse” for an exciting time of learning. 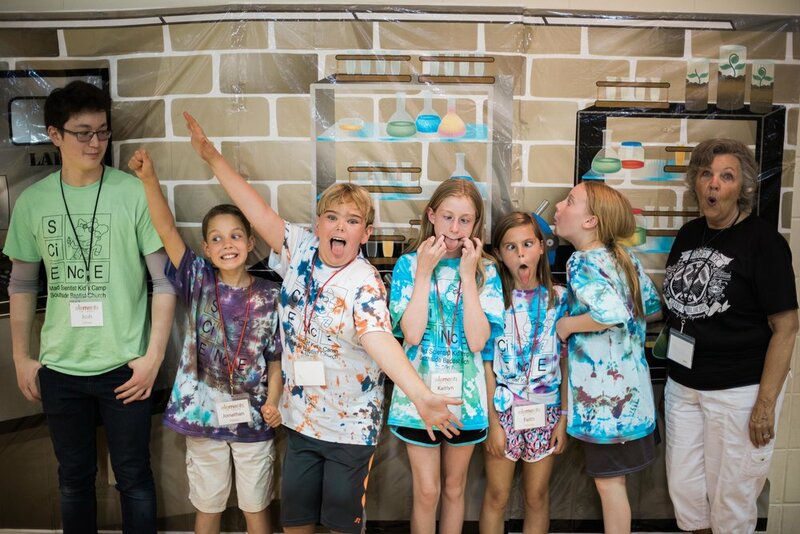 Kids are introduced to Biblical truths through a variety of creative and interactive activities. After this large group experience, the children break off into small groups. Our small group leaders help the children to understand how to apply what they have learned to their daily lives. 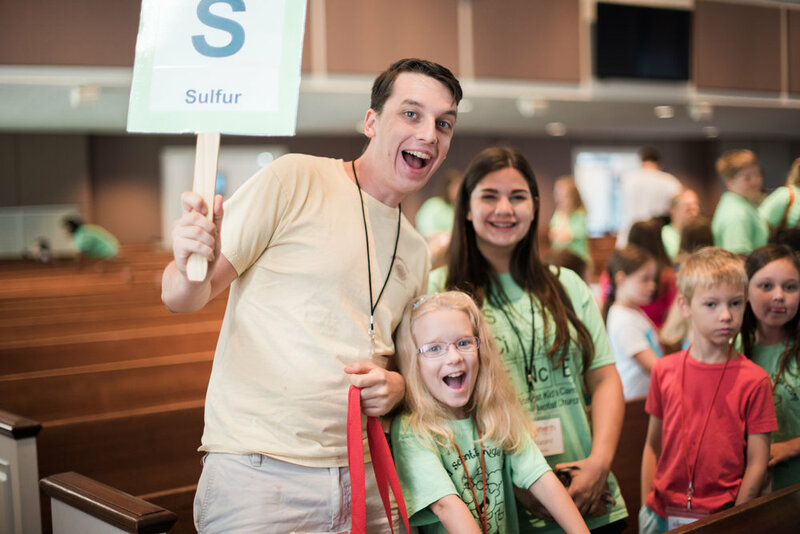 CLUB GROW encourages kids to live out what they are learning as they grow in their relationships with God and others. On Wednesday nights, the focus is missions, reaching out with the good news of Jesus Christ. During these times, the children will learn a Bible story, participate in a craft, play games, and eat a snack. The third Wednesday night in the month is spent doing a local missions project.